Ooh, ooh, ooh, you’re going to love this! Yoga classes for kids. Dads, Moms, kids, pack the mini van because you’re going to yoga class! We offer classes for preschool to school age kids. You can register for a KiDS Yoga Series or sign up for one of our Kids Playshops (fun “workshops” without any work). 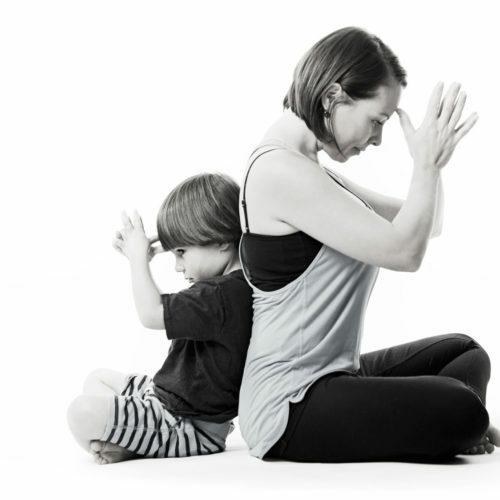 This is a safe space for you and your child to experience the wonders of yoga. That said, some days kids need to explore their own path. Some days they might not participate like we want them to. We want you to know that we get it…and it’s A-OK! Sometimes just being present is enough for that day! Parent participation is requested for all classes so the rates include both you and your kiddo. There is also an option to add extra people as well if you wanted to attend with more than one child.